On August (check date) Mr. (get theguy's name) donated and placed a Ghost Recumbent Bike on Foxen Canyon Road in honor of Matthew O'Neill. Along with the bike, Mr. (name) also placed a short bio for Matthew. Unfortunately, this bike was stolen from the site on September 4th, 2014. 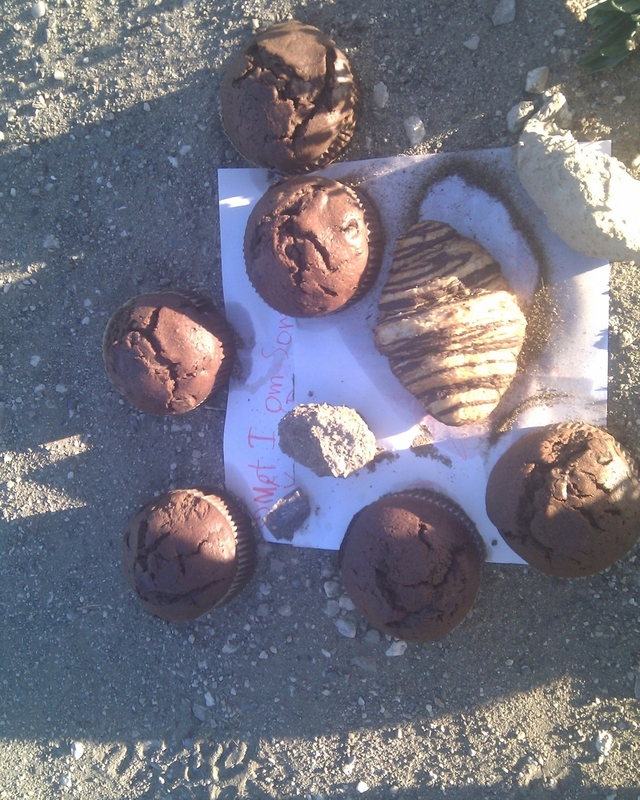 On August 12, 2014, Louisa & John Woods, and Sean McIntosh went to Foxen Canyon and set up a memorial for Matthew made up of his trademark chocolate muffins and croissants from the University of California, Santa Barbara muffin cart along with a letter to Matthew from Louisa & John's son, Owen Matthew Woods. August 30th, 2014: Matthew O'Neill Celebration of Life at the First United Methodist Church in Chula Vista, CA. Bicycle memorial set up by John Beilstein for the service. 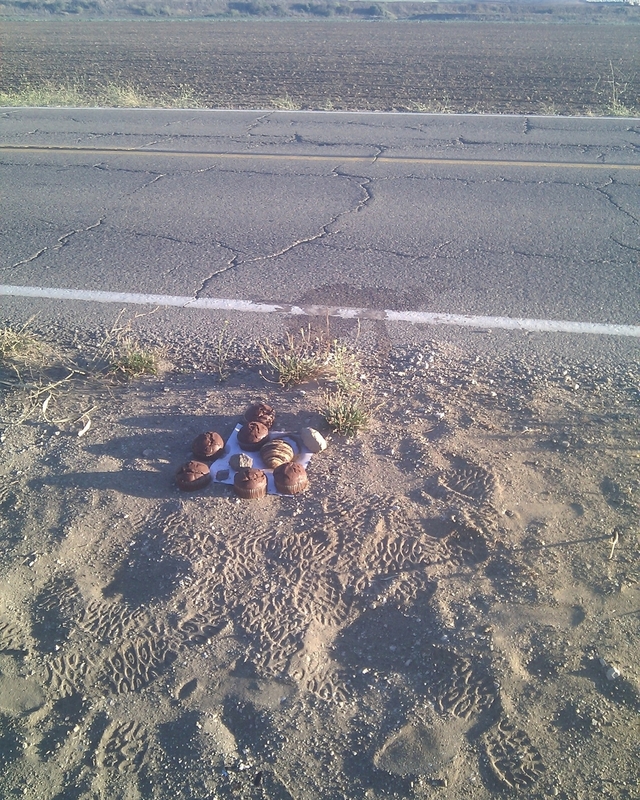 September 7th, 2014: Temporary Ghost Bike placed on Foxen Canyon Road in Santa Maria, CA. The ghost bike was donated by (name/organization), with a customized signed created by Mike Passwater. 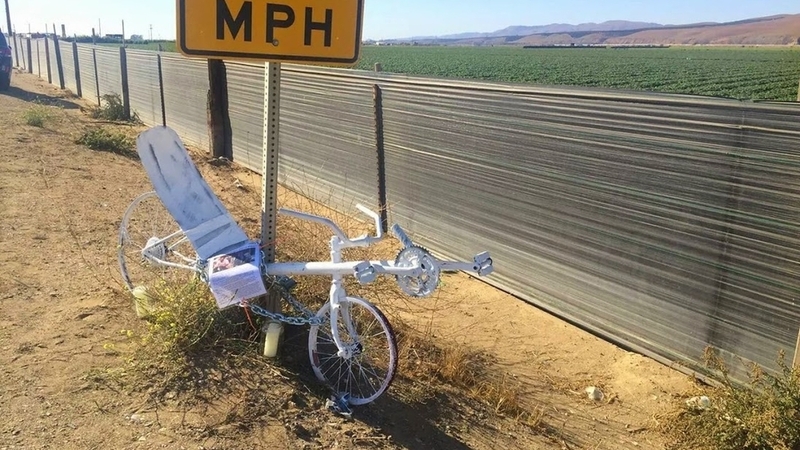 A permanent Ghost Bike will be installed on Foxen Canyon Road in Santa Maria in the near future. We are working with officials to ensure that the bike will be visible, and safe from vandalism and theft. If you would like to help, or have any advice please feel free to email us. Thank you, and Remember Matthew O'Neill, Change Lanes to Pass a Cyclist.